Oldham Council is taking part in Keep Britain Tidy’s ‘Community Clear Up Day’ – and we are urging residents to do their bit and get involved. This Saturday (March 21) marks the first day of spring and we are asking people to spare a few hours so they can help spruce up our high streets, residential and business areas, villages and parks. So whether you're a group of friends and neighbours, a litter clean-up group, a local business, a school or on your own, what better way to kick off spring by taking part in ‘Community Clear Up Day’? We’ve got lots of events taking place on the day - and in the weeks ahead - across the borough and anyone can get involved. Remember to dress appropriately for the activity and the weather. Just make sure you bring a drink to keep hydrated and a snack to keep you going. Councillor Barbara Brownridge, Cabinet Member for Neighbourhoods and Co-operatives, said: “Cleaning up our communities costs the council and residents around £1m each year, so initiatives like this not only help improve the area but also save money. 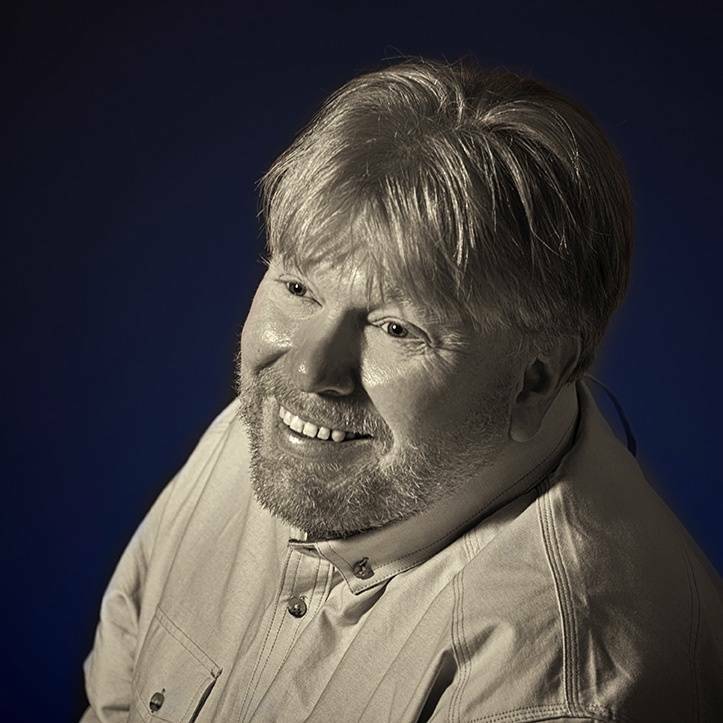 “The vast majority of people do take pride in their communities and keep them clean and tidy. But, unfortunately, there is always a small minority who continue to think they can just dump waste and leave others to clear up the mess. A group of locals have already got the ball rolling and mucked in to help clean up Coldhurst. Around 50 people recently took part in a litter pick along Featherstall Road North/Dew Way – with each of them collecting a bag of rubbish. 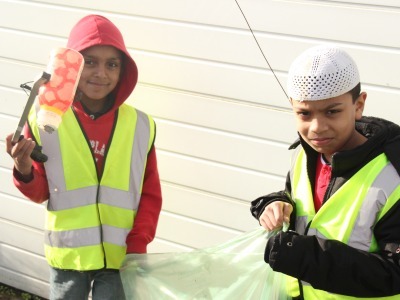 The event was organised by the council and supported by two local mosques and Contour Housing Association. The majority of people who took part were young people. The clear-up was carried out as a follow-up to education and enforcement work that has been carried out in the area. We will continue to work with the community to put on sessions like this in the future. Community litter pick - meet at Westminster Park and will take in the surrounding area from 10am – 12 noon. Failsworth Canal Clean Up. Meet at 10am at the Royal Oak near Failsworth Pole for a safety briefing and tea/ coffee. Lunch will be provided after the event. Community litter pick meeting at 9.45am at South Chadderton Methodist Church, OL9 8LX. There will be more community litter picks held on 16 May, 18 July, 19 September and 21 November. Community litter pick led by Scouthead and Austerlands Community Group. Meeting at Austerlands Old Lane/Thorpe Lane at 10am. Community litter pick led by Grotton Residents’ Assocation. Meeting at Grotton Community Centre, Station Road at 10am. Community litter pick led by McDonalds. Meeting at Clayton Playing Fields from 9am-12noon. Community litter pick meeting at Werneth Hall Road from 1.30pm. Community litter pick meeting at Cambridge Street and Derby Street from 1:30pm. Community litter pick meeting at Arundel Street Park from 12noon. 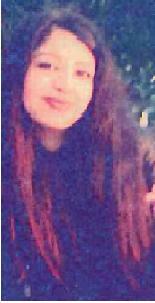 Police are growing increasingly concerned for a missing teenage girl from Oldham. 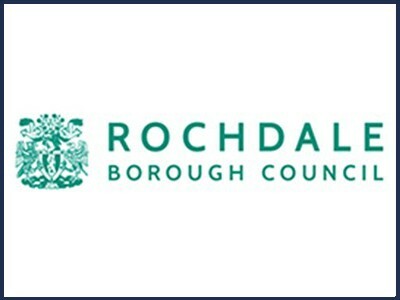 Rochdale Borough Council is considering improvements to its waste collection service in a bid to increase recycling rates and save up to £1 million a year. Police are appealing for witnesses to a collision in Denton that left a man dead. 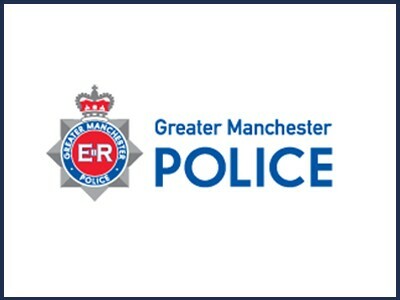 A group of men stole money from an elderly couple after one of them claimed to be roofer in Rochdale. 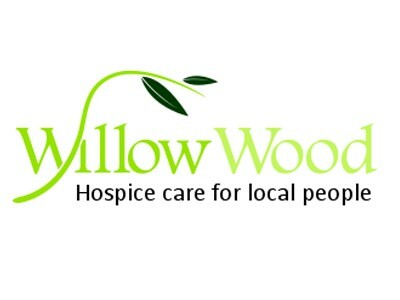 Here's the Willow Wood Hospice lottery results for this week. Good luck! 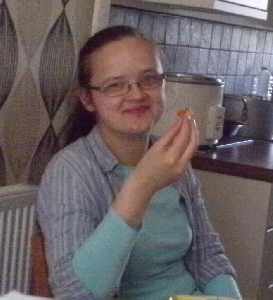 Police are growing concerned about the whereabouts of a missing woman from Oldham.